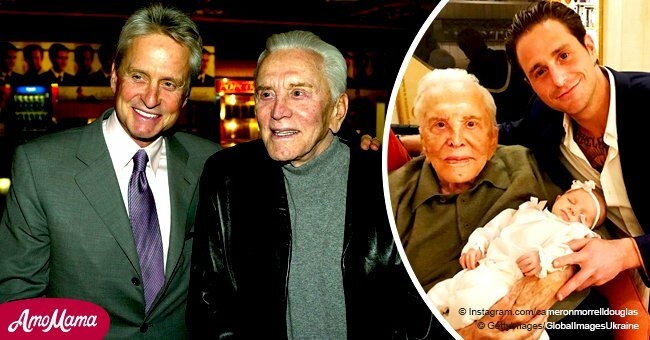 At age 102, Kirk Douglas is still up and about, enjoying the great outdoors while camping in a tent. 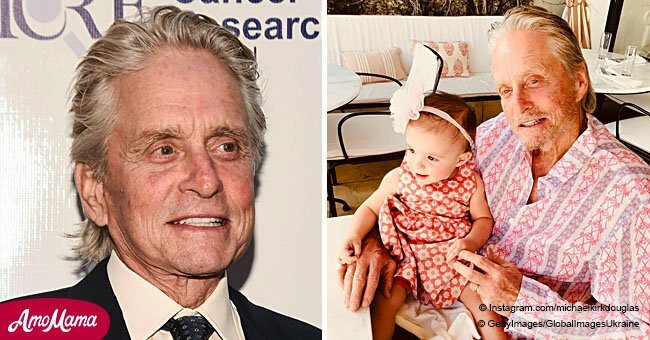 A photo of him was shared on Instagram by his grandson, Cameron Douglas. 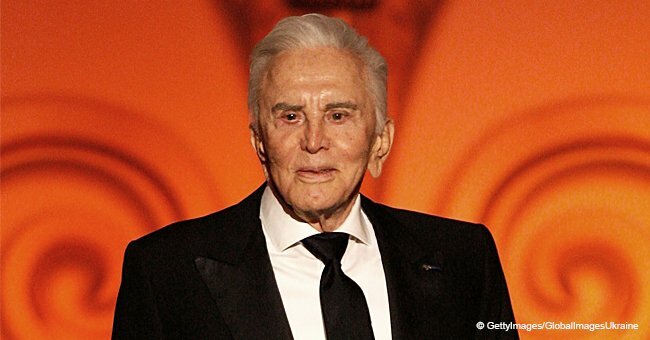 Hollywood icon, Kirk Douglas, defies his age as he continues to be healthy and in high spirits, enjoying the little things in life, such as passing time in a tent. The 102-year-old was photographed lying on a mattress inside a tent last Friday. Her daughter, Carys Douglas, also posted a throwback photo of her father, Michael, and grandfather on her Instagram in honor of her father’s birthday. “102 years young to my inspiration, my pappy. I can’t put into words how much you mean to me. Happy birthday, i love you,” read the caption. 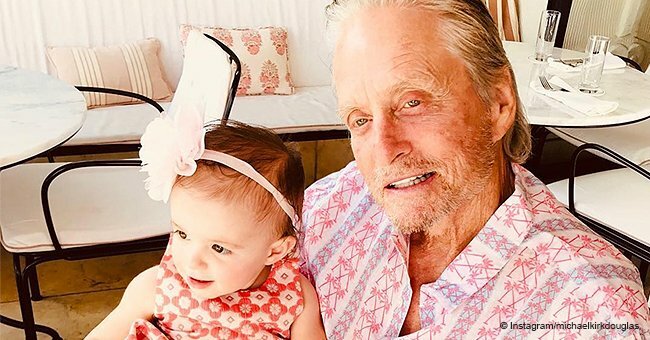 His 74-year-old son, Michael, shared on “Live with Kelly and Ryan,” Douglas’ activities which include FaceTime and betting on sports. “He beats me all the time,” referring to betting on sports. “I’m a big sports junkie and my father knows nothing about [the games]. I can pick any team and he’ll just take the other one.. And [yet] he cleans my clock,” he added. Michael followed his father’s footsteps in Hollywood, having received a star on the Hollywood Walk of Fame, which Douglas witnessed. Michael specially mentioned his father during the event. 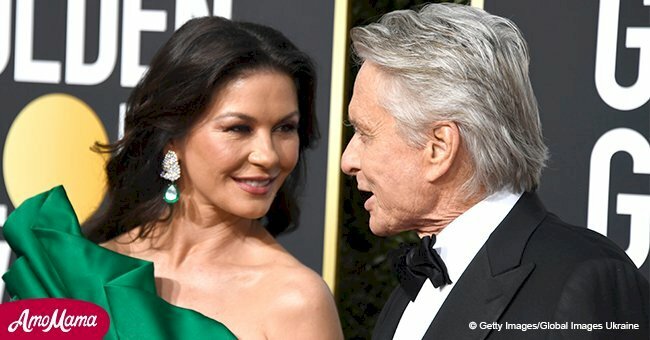 “Seeing Kirk get emotional when Michael said, ‘I’m so proud to be your son, Dad’ -- even now I think about it,” said the actress. Kirk Douglas, born Issur Danielovitch, had acting as part of his career since the ‘30s when he joined a few school plays and decided he wanted to be a professional. In pursuit of his dream, he worked dozens of jobs to help his family and afford college tuition at St. Lawrence University but no matter what, his savings were never enough. Douglas life has since been looking up because of his intense ambition and willingness to achieve his dream.